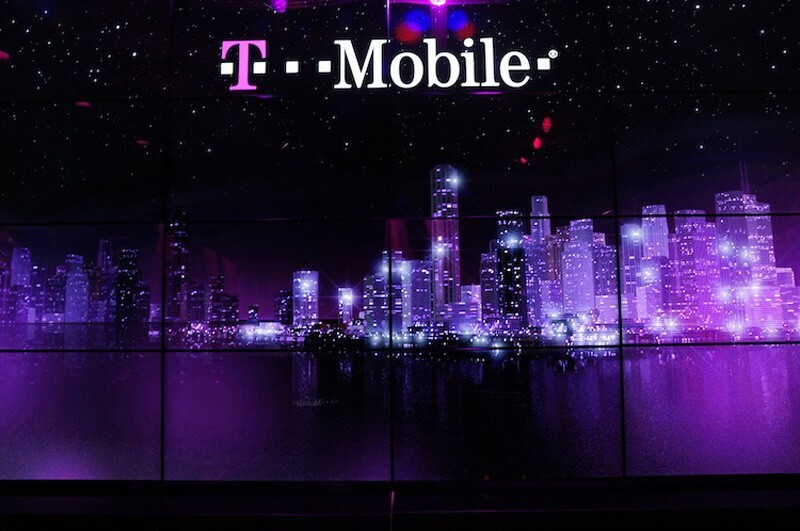 T-mobile announced yesterday that it will soon launch a simplified Pay as You Go plan that offers a flat rate for calls and texts, as well as the option to purchase 4G LTE data passes. "Historically, Pay as You Go plans have been difficult to understand. The per minute/message amount customers paid, varied greatly on how much money customers preloaded. This made it tough to know how much a call would cost and when you needed to reload, so that your account would remain active", the carrier said in a press release. "Now that’s all changing". The revamped PAYG plan requires you to shell out $3 a month, offering 30 minutes of talk or text messages at a fixed rate of $0.10 / minute or message, which, according to the company, is the lowest “pay as you go” offer in the industry, amongst major nationwide carriers. The plan, which is scheduled to launch Sunday, August 17, doesn’t require any contract, credit check or deposit. This compares to the company's current PAYG system that requires you to spend anywhere between $0.10 to $0.33 per minute for talk, depending on one of four options. Also, the minutes expire if not used within a set time frame. Not to mention, you cannot add data to your plans. Along with a simplified pay structure, the new plan also offers daily as well as weekly 4G LTE data passes, requiring you to shell out $5 for a 1-day, 500MB pass and $10 for a 7-day, 1GB pass. The rate-plan shakeup comes just a few days after the company announced that it's become the top prepaid wireless service provider in the US with 15.6 million customers. T-Mobile recently launched a slew of consumer-friendly “Uncarrier” announcements including paying early-termination fees, killing wireless contracts and overages, and more, forcing other big players to play catch-up. It'll be interesting to see how competitors respond to the latest move.